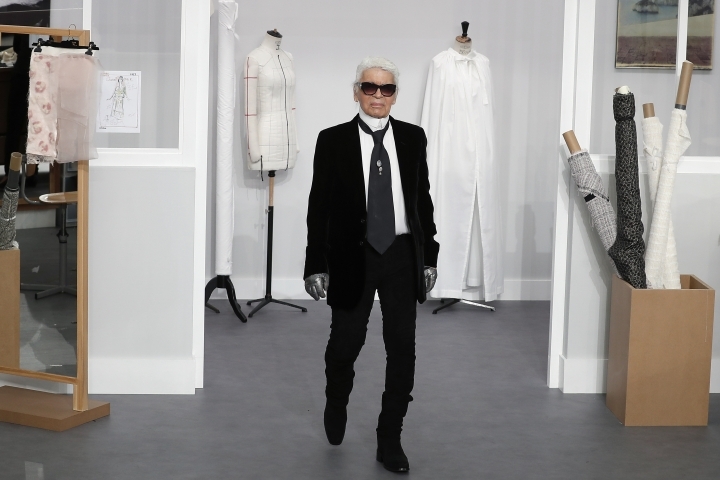 PARIS — Chanel's iconic couturier, Karl Lagerfeld, whose accomplished designs as well as trademark white ponytail, high starched collars and dark enigmatic glasses dominated high fashion for the past 50 years, has died. He was around 85 years old. Such was the enigma surrounding the German-born designer that even his age was a point of mystery for decades, with reports he had two birth certificates, one dated 1933 and the other 1938. In 2013, Lagerfeld told French magazine "Paris Match" he was born in 1935, but in 2019 his assistant still didn't know the truth — telling AP he liked "to scramble the tracks on his year of birth — that's part of the character." 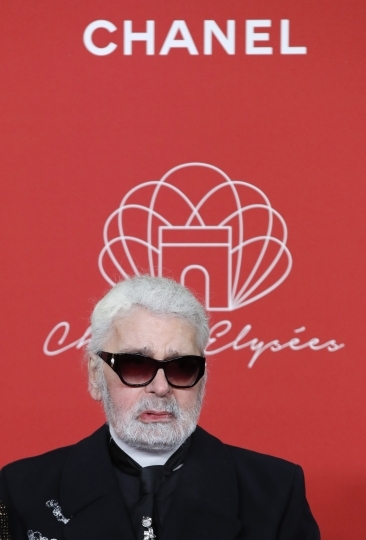 Chanel confirmed that Lagerfeld, who had looked increasingly frail in recent seasons, died early Tuesday. Last month, he did not come out to take a bow at the house's couture show in Paris — a rare absence that the company attributed to him being tired. 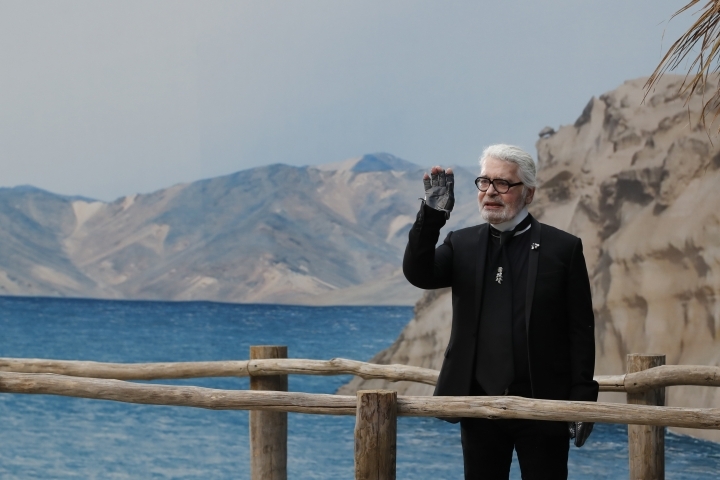 "An extraordinary creative individual, Lagerfeld reinvented the brand's codes created by Gabrielle Chanel: the Chanel jacket and suit, the little black dress, the precious tweeds, the two-tone shoes, the quilted handbags, the pearls and costume jewelry," Chanel said in a statement. 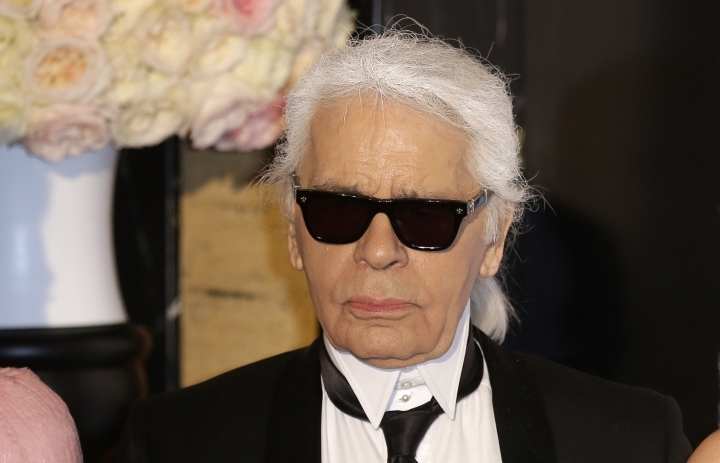 "Thanks to his creative genius, generosity and exceptional intuition, Karl Lagerfeld was ahead of his time, which widely contributed to the House of Chanel's success throughout the world," the brand's CEO Alain Wertheimer said. "Today, not only have I lost a friend, but we have all lost an extraordinary creative mind to whom I gave carte blanche in the early 1980s to reinvent the brand." Chanel said Virginie Viard, his longtime head of studio, will be tasked with creating upcoming collections. Chanel did not say whether her appointment was permanent. Lagerfeld was one of the most hardworking figures in the fashion world, holding down the top design jobs at LVMH-owned luxury label Fendi from 1977, and Paris' family-owned power-house Chanel in 1983. He lost around 90 pounds in his late 60s to fit into the latest slimline fashions. Though he spent virtually his entire career at luxury labels catering to the very wealthy — including 20 years at Chloe — Lagerfeld's designs quickly trickled down to low-end retailers, giving him an almost unprecedented impact on the entire fashion industry. At Chanel, he served up youthful designs that were always of the moment and sent out almost infinite variations on the house's classic skirt suit, ratcheting up the hemlines or smothering it in golden chains, stings of pearls or pricey accessories. They were always delivered with wit. 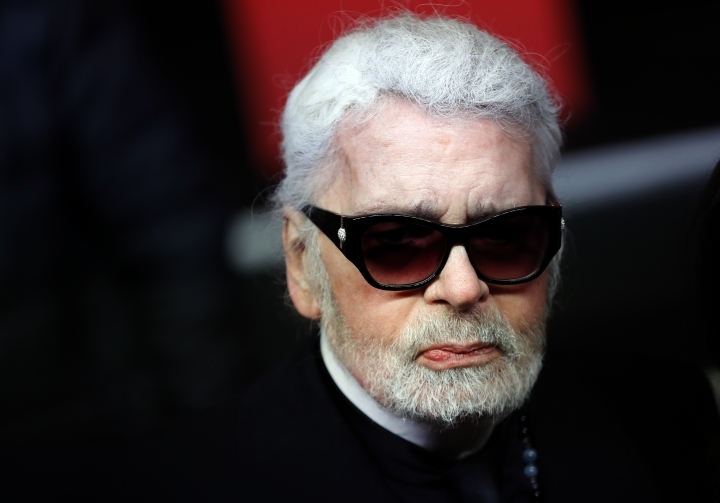 His outspoken and often stinging remarks on topics as diverse as French politics and celebrity waistlines won him the nickname "Kaiser Karl" in the fashion media. Among the most acid comments included calling former French President Francois Hollande an "imbecile" who would be "disastrous" for France in Marie-Claire, and telling UK's The Sun that he didn't like the face of Pippa Middleton, the Duchess of Cambridge's sister. "She should only show her back," he advised. Despite this, he did have an under-reported soft side. He was known to be very kind to his staff at Chanel and was famous for according journalists generously long interviews after each fashion show. He also shared his unmarried life in his Parisian mansion with a Siamese cat called Choupette. "She is spoilt, much more than a child could be," he told AP in 2013, revealing also that he would take her to the vet every 10 days overcautiously. 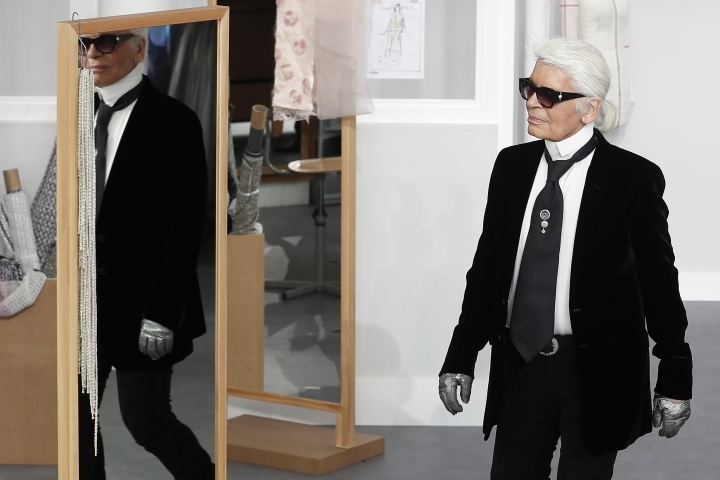 Lagerfeld had little use for nostalgia and kept his gaze firmly on the future. Well into his 70s, he was quick to embrace new technology: He famously had a collection of hundreds of iPods. A photographer who shot ad campaigns for Chanel and his own eponymous label, Lagerfeld also collected art books and had a massive library and a bookstore as well as his own publishing house. He was also an impressive linguist, switching between perfect French, English, Italian and his native German during interviews at post-catwalk celebrity media scrums. After cutting his teeth at Paris-based label Chloe, Lagerfeld consolidated his reputation in the 1980s when he revived the flagging fortunes of the storied Paris haute couture label Chanel. There, he helped launch the careers of supermodels including Claudia Schiffer, Ines de la Fressange and Stella Tennant. A weight-loss book he published in 2005 — "The Karl Lagerfeld Diet" — consolidated his status as a pop culture icon. In the book, Lagerfeld said that it was his desire to fit into the slim-cut suits by then-Dior Homme designer Hedi Slimane that had motivated his dramatic transformation. Lagerfeld had artistic ambitions early on. In interviews, he variously said he wanted to become a cartoonist, a portraitist, an illustrator or a musician. "My mother tried to instruct me on the piano. One day, she slammed the piano cover closed on my fingers and said, 'draw, it makes less noise," he was quoted as saying in the book "The World According to Karl." At age 14, Lagerfeld came to Paris with his parents and went to school in the City of Light. His fashion career got off to a precocious start when, in 1954, a coat he designed won a contest by the International Wool Secretariat. His rival, Yves Saint Laurent, won that year's contest in the dress category. Lagerfeld also started his own label, Karl Lagerfeld, which though less commercially successful than his other ventures, was widely seen as a sort of sketchpad where the designer worked through his audacious ideas. 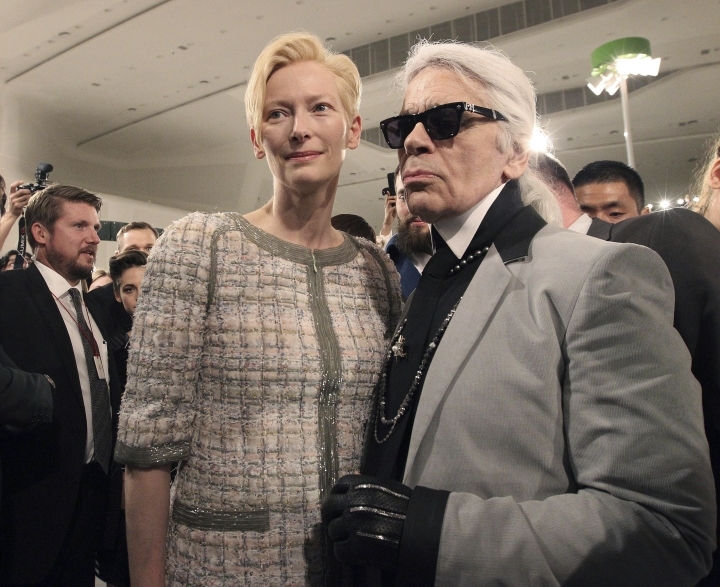 "When I took on Chanel, it was a sleeping beauty — not even a beautiful one," he said in the 2007 documentary "Lagerfeld Confidential." ''She snored." Lagerfeld was open about his homosexuality — he once said he announced it to his parents at age 13 — but kept his private life under wraps. 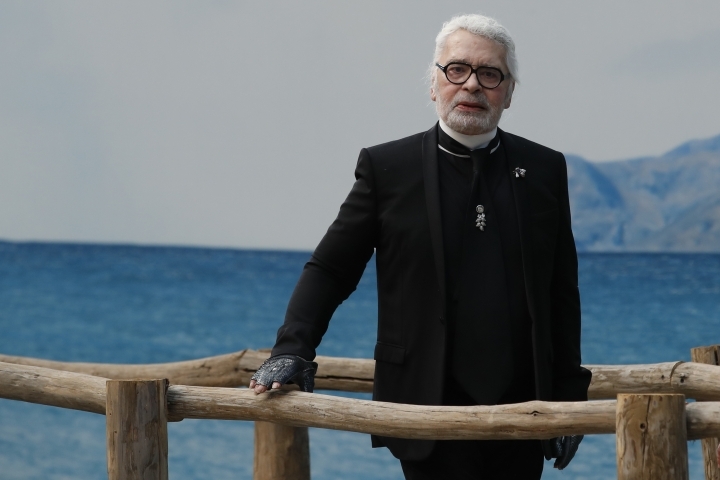 Following his widely known relationship with a French aristocrat who died of AIDS in 1989, Lagerfeld insisted he prized his solitude above all. Former AP fashion writer Jenny Barchfield provided biographical material for this story.